Chochmat Halev, Berkeley, CA, USA, 2215 Prince St. 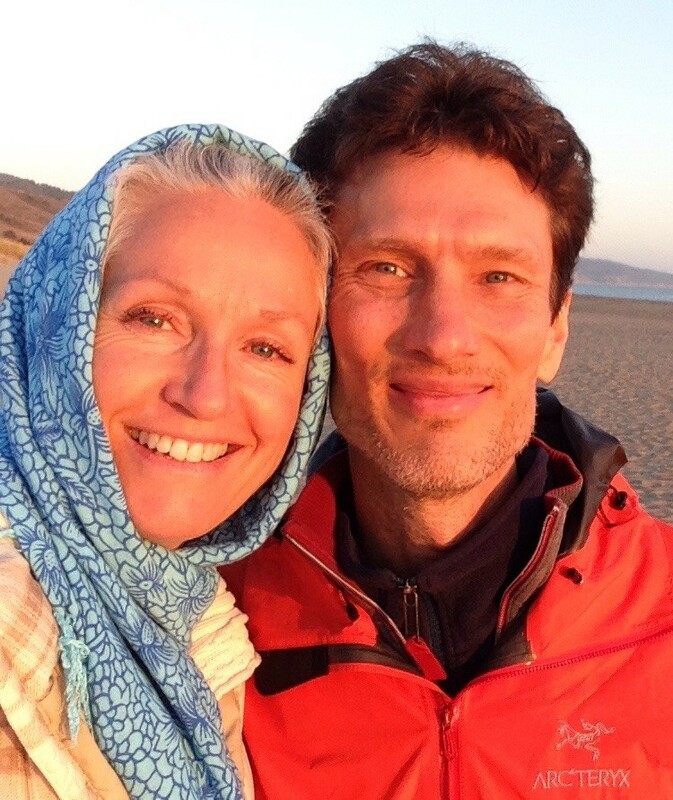 In service of the grand awakening currently unfolding for humanity, Brian and Alexandra bring a very sober, loving and hopeful perspective to relationships as a path of awakening. Though not necessarily stuck in any particular genre, they have been both students and teachers of A Course In Miracles from the beginning of their 25 years of relationship. The silent tradition of Ramana Maharshi is also of profound influence for how and what they transmit. As both mystics and healers, they offer private sessions, couples’ counseling, as well as work in groups. They see their own function as light workers, as a springboard for a greater joining beyond the identification with all roles, into an undefined, guided, and collaborative way of relating. “The means for love’s recognition is true forgiveness and the precious miracles that come with it. It’s both practical and mystical. We have to be still, learn to see beyond errors—as Spirit sees—to what is already healed. It takes willingness to be honest with ourselves. And it takes willingness to stop defending our point of view. However accurate we may think it is, while we defend anything, it’s a lie. “Healed perception, or the awareness of dreaming, can seem to be masked by a heavily defended self-concept, or a self-image defended as reality. Yet when we forgive, we are always only forgiving our highly defended stance and opinions. Our thoughts don’t seem to uphold a false point of view while they are maintained. But if we have no stance to defend, then we have nothing to forgive. In other words, the things we take personally and the opinions we feel justified in defending seem to justify our anger, and keep us in hell. The Open Circle is part of a new spiritual paradigm grounded in experiential awareness, rather than belief systems. We’re a non-sectarian community dedicated to supporting the practices of mindful and open hearted awareness, drawing inspiration from a variety of spiritual, psychological, and scientific traditions, which point to direct experience as a source of wisdom and love. © Open Circle Center, Open Circle Center is a nonprofit organization under Section 501(c)(3) of the IRS Code, to which donations can be tax deductible. Mail check payable to "Open Circle Center": PO Box 11201, Berkeley, CA, 94712, or donate online here.